We constantly hear associated with such services words and concepts, but often cannot determine for themselves not only what is more profitable and what will better meet our requirements in case of application, but also what some of them mean and what is the difference between them. What types of clouds exist? 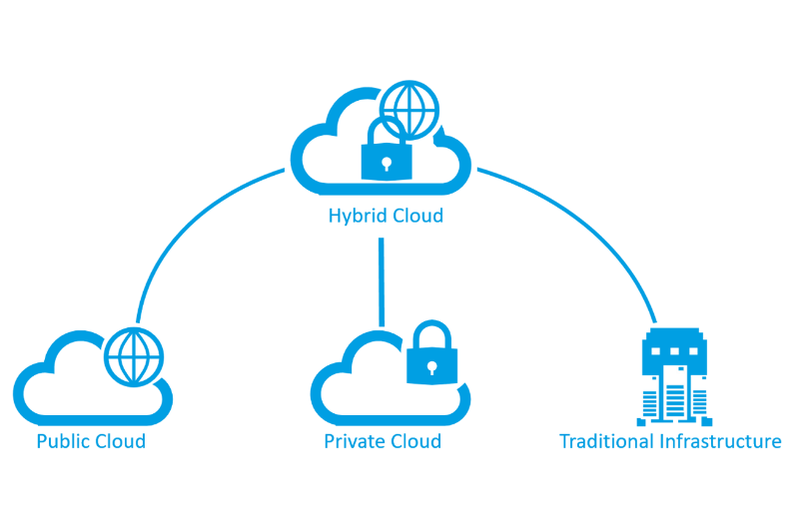 Private Cloud – an infrastructure intended for use by one organization that includes several consumers and can be owned, controlled and operated by both the organization itself and by a third party. Public Cloud – an infrastructure intended for free use by the general public, is owned, managed and operated by commercial, scientific or governmental organizations and physically provided by the service provider. However, in this article, I would like to focus on the fourth version of such cloud services – Hybrid Clouds, as the most promising direction and explain what it is and explain what it is and for whom it. Hybrid Clouds (as Wikipedia tells us) is a combination of two or more different cloud infrastructures (private, public or community) that remain unique objects but are interconnected by standardized or proprietary data and application technologies (for example, short-term use of public cloud resources for load balancing between clouds). First of all, this combination is made for economy. After all, you do not always need to have huge computing power of your own server, and with the help of an easily scalable external public cloud, you can connect such power to your data center system for a certain time of computation and disconnect after completion, paying at the same time for public cloud capacities only at the time their use. But what’s important, while managing the entire pool of clouds and its own resources as a single IT infrastructure. If you need to quickly increase storage space, reliably keep backup copies of data, quickly deploy various services or business applications, instantly improve the computing performance of the system as a whole and at the same time have the ability to scale and do not waste time and capital for expensive equipment and highly qualified specialists the simplest and most profitable solution at the moment is cloud services. And in conjunction with the existing internal IT infrastructure, this will be an even more profitable solution, which is called the Hybrid Cloud. 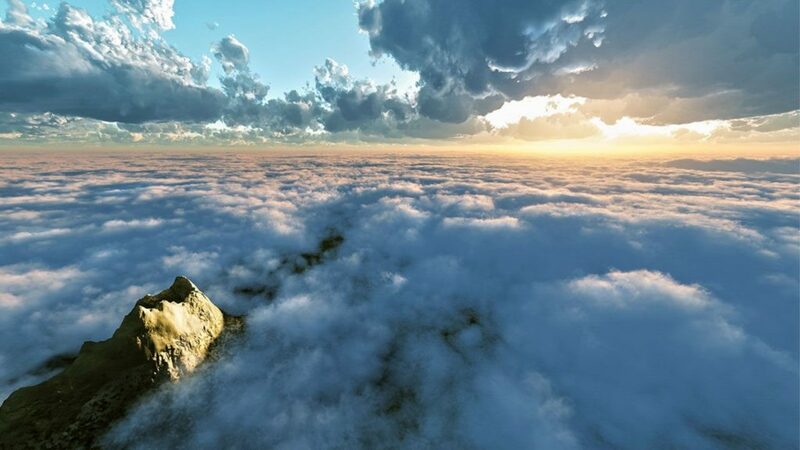 However, it must be understood that a hybrid cloud, as a combination of different types of clouds working together, is a more complex structure and a company implementing such a type of cloud instead of simpler private or public clouds should have a real need or an economic incentive for such a kind of transition. Although this may seem strange, but such a transition is heavily geared to the human factor, and first of all the company preparing this transition needs to evaluate the qualifications of the available IT specialists and their professional skills in working with different types of cloud systems. Most likely, in this case, there will be a need to hire a new person or train the existing system administrators and programmers of the company. And as for the personnel serving this type of cloud, it is worthwhile to pay close attention to the included capacities and the timely disconnection of unused services to significantly reduce the billing accounts from the providers of cloud services. 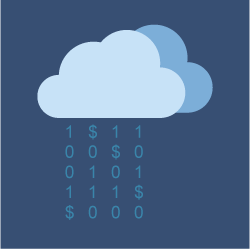 When is a Hybrid cloud really profitable? First of all, of course, if it gives real flexibility to the entire infrastructure, creates a new and easy-to-use configuration, provides high availability and stability. Equally important are the situations when this type of solution allows you to efficiently cope with the expected and planned or accidental and emergency peak loads that are not leveled by adding the capacities of a public cloud and thereby solve problems smoothly and without loss. Hybrid clouds are the same virtualization of the infrastructure as before, but with an emphasis on the customer’s transfer of capital investment in operating costs, the lack of complexity in servicing and upgrading equipment, and the excellent flexibility and scalability of resources at the expense of the service provider’s capabilities, if you urgent necessary need to increase resources.